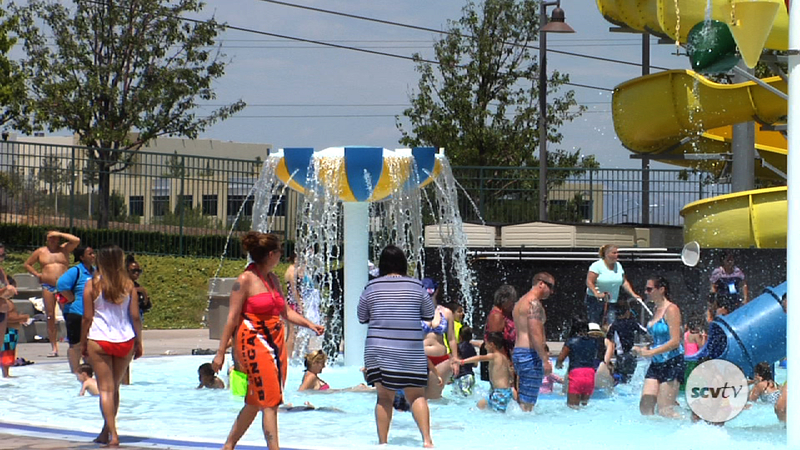 The Santa Clarita Aquatics Center is offering multiple fun, family-friendly events this summer. Jofer Tan is this near ur area? Just don’t plan on bringing your own food, even baby food cuz they won’t let u bring it in because they want u to buy the crap food they offer at their snack bar. And if you go in a large group they may tell you u have to rent the place out. Rather than just being there as a fun place for the people in our valley they make it a pain. I was so frustrated that I couldn’t bring Gerber snacks in for my baby! Like really? Gabby Navarro Menendez… This is the place we’ve been telling you about for the kiddos . Loved, loved, loved this place! Looks like fun! Anderson would love the water slide! We will have to check it out!